Innovative & Easy to Use Flip Phones For The Elderly & Vision Impaired. Our big buttoned & easy to use flip phones are a game changer for your loved ones. Looking for the right phone for a senior family member or an elderly relative? A flip phone could be a great option. Especially for someone who values simplicity over everything else, a flip phone is the way to go! 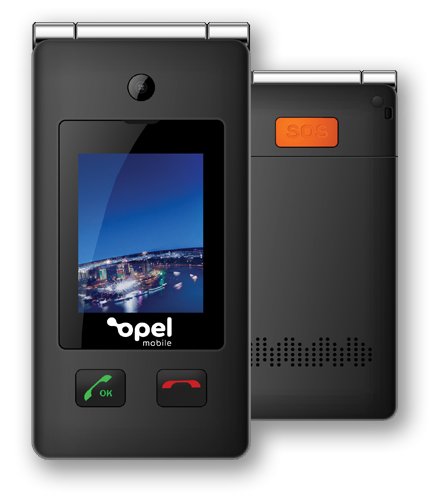 Opel Mobile focuses on making simple cell phones for seniors. But that doesn’t mean these phones don’t have great features or don’t look good. 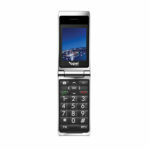 In fact, our flip phone for seniors are among the best-looking phones in their category — sleek, compact, and stylish. Plus, they come with dozens of great features that make phone usage a breeze for the elderly. Opel Mobile flip phones knock ordinary phones out of the park in terms of features that are suited to the unique needs of seniors, the vision and hearing impaired and children. Our flip cell phones are integrated with senior-friendly features like big buttons that are easy to press and a dedicated SOS button that allows your loved ones to contact a caregiver with a single touch, should an emergency situation arise. The speed dial feature ensures that the most important phone numbers are always at the fingertips of the user. No worries about connectivity — our flip phones are network unlocked as well as 3G enabled so they will work on any 3G network. 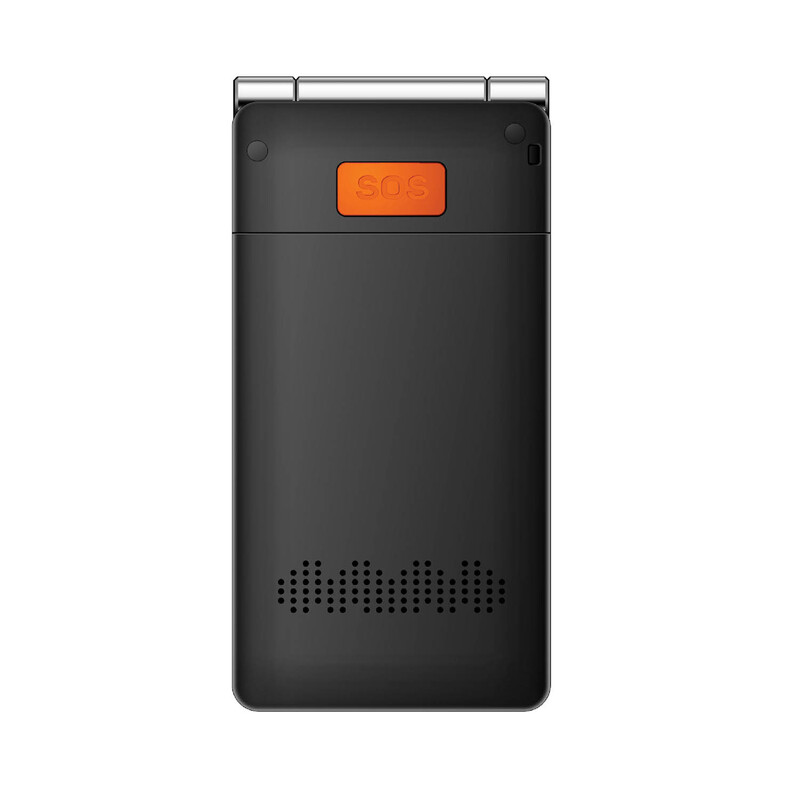 The extra-loud built-in speakers ensure that our flip mobile phones can be heard despite any surrounding noises, making them ideal not just for the elderly but also those who have hearing problems. With a host of entertainment apps and features, our best flip phones for seniors are all-rounder performers. The 2MP camera and expandable memory are perfect for clicking and storing memories of special events, people and everything you love! Tune in to your favourite stations on your flip phone’s in-built FM radio or listen to your favourite songs on its in-built MP4 player —you’ll never be bored. 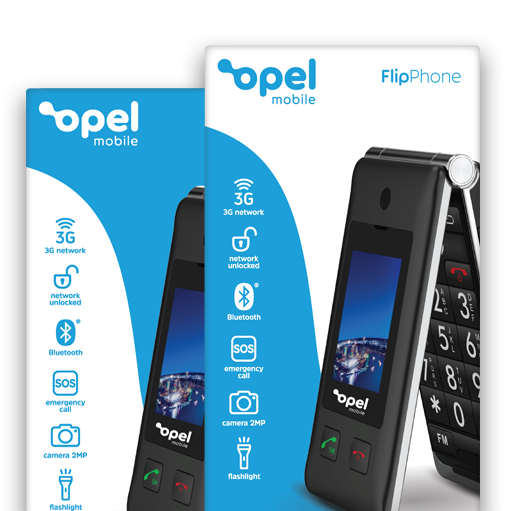 Ready to buy an Opel Mobile flip mobile phone for an elderly relative or someone with vision and hearing impairment? Shop online now at Australia Post — one of Australia’s most trusted retailers — and avail fast and FREE shipping. Or, you can also drop by at any Australia Post retail outlet to check out our complete range of phones for seniors. Our big button phones blend smart features with ease of use. It's an all-round performer suited to the unique needs of seniors, the vision and hearing impaired and children. With Opel Mobile you'll get all the apps and functionality you expect from a phone, with thoughtful inclusions like big buttons, SOS and streamlined navigation to name a few. 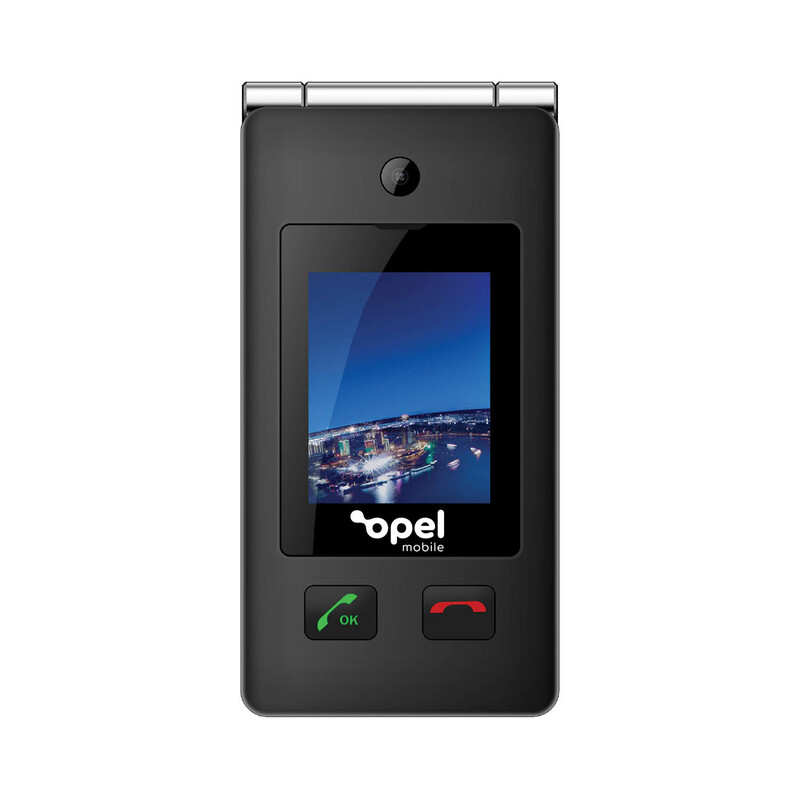 Opel Mobile phones are available at Australia Post retail outlets. Purchase online now, easily and quickly at Australia Post - a trusted Australian retailer with fast shipping. Get the best price guaranteed.